Year in Review: The 2016 Top Grossing Latino Films in the U.S. In 2016 distribution company Pantelion, the joint venture between Lionsgate and Televisa, continue to reign at the box office with three of its titles in the top ten most popular Latino films at the American box office, including the number one place with the Mexican romantic comedy No Manches Frida by Spanish filmmaker Nacho Garcia Velilla, the remake of the German hit Fack ju Göhte. Mexican actor Omar Chaparro scored two hits—both in the United States and Mexico—with No Manches Frida and Compadres. Half of the films in the list were made in Mexico, with the other half came from Panama, Colombia, Guatemala, Brazil, and Argentina. Colombia's first Academy Award nominee Embrace of the Serpent had a remarkable U.S. release earning a whopping $1.3 million. Art-house favorites Ixcanul by Jayro Bustamante from Guatemala, and Aquarius by Kleber Mendonça Filho from Brazil managed to sneak onto the top list. The Mexican comedy starring Martha Higareda and Omar Chaparro earned an impressive $11.5 million in its U.S. theatrical run, becoming the top grossing Latino film of the year and the 10th top grossing indie of 2016. The movie was also popular south of the border, becoming the second top grossing Mexican film of the year. The boxing drama biopic about Panamanian boxer Roberto Durán, directed by Venezuelan filmmaker Jonathan Jakubowicz and starring Edgar Ramírez, Robert De Niro, and Ruben Blades, earned $4.7 million. Enrique Begne's Mexican action comedy Compadres co-written with Ted Perkins and Gabriel Ripstein and starring Omar Chaparro made $3.1 million at the U.S. box office. 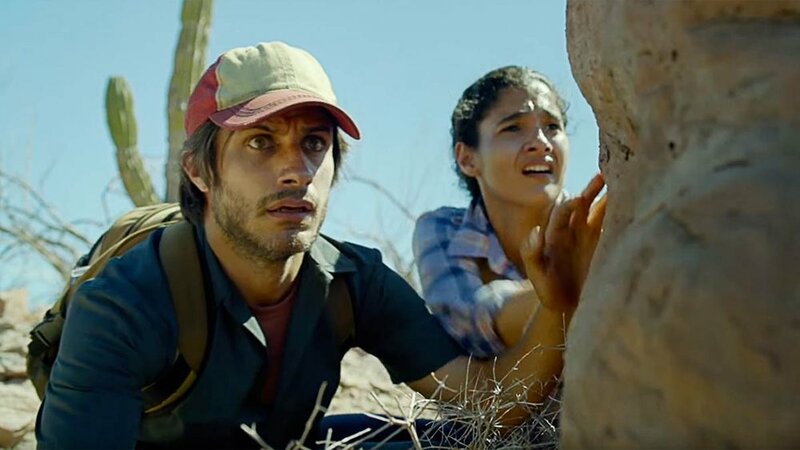 The immigration thriller directed by Jonás Cuarón, co-produced with his father Alfonso, and starring Gael García Bernal made $2 million at the box office and was Mexico's candidate to the Academy Awards. The Mexican romantic comedy by Enrique Begné, a remake of the 2008 Argentinean hit, starring Arath de la Torre and Sandra Echeverría made $1.74 million in its U.S. release last spring. 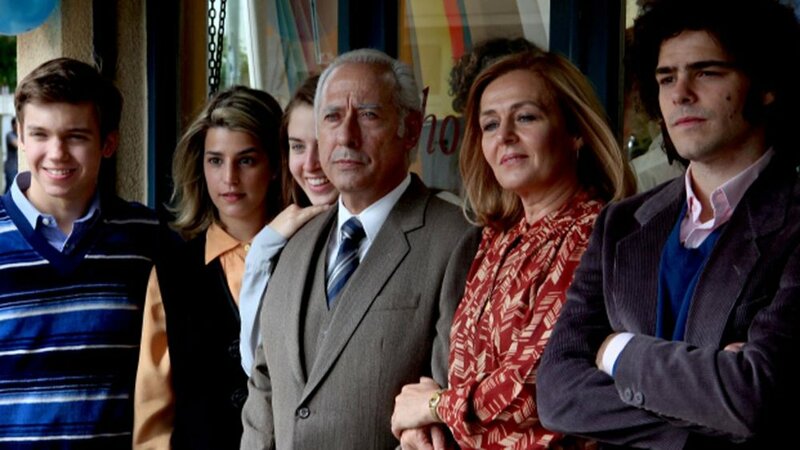 Colombia's first Academy Award nominee for Best Foreign Language Film was a sleeper hit in the United States. The film directed by Ciro Guerra and released by Oscilloscope Laboratories earned an impressive $1.3 million in its theatrical run. Sony Pictures entered the race to lure Latinos at the U.S. box office with the Mexican import El Jeremías, a heartwarming comedy about a gifted child directed by Anwar Safa. The film made a decent $647,000 in its theatrical release. 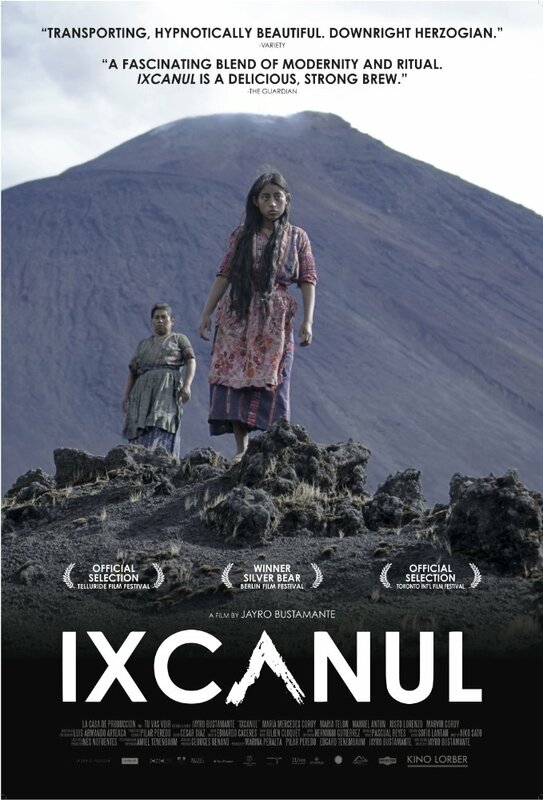 Guatemala's Academy Award candidate Ixcanul, the debut feature by Jayro Bustamante, was a sleeper hit earning $295,000 in its U.S. release with 100% fresh rating in Rotten Tomatoes. 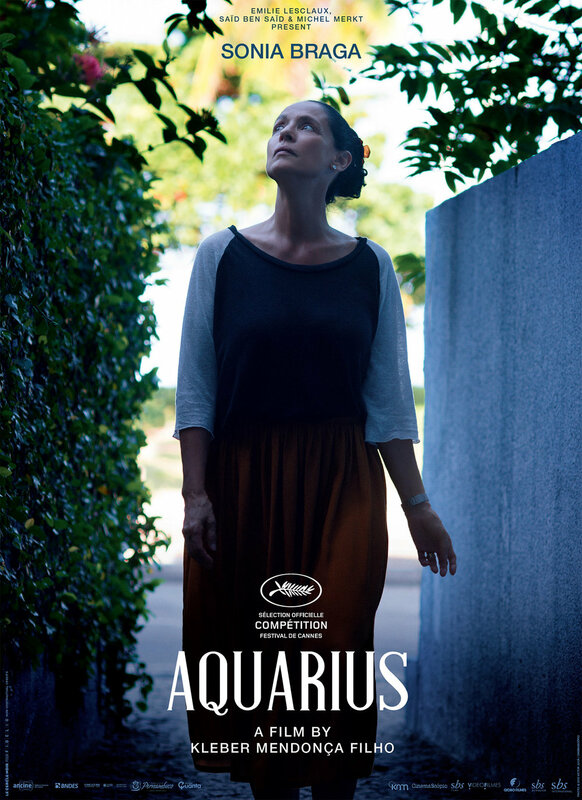 Brazilian arthouse favorite Aquarius by Kleber Mendonça Filho and starring Sonia Braga was released in the United States to raving reviews and earning $285,000. 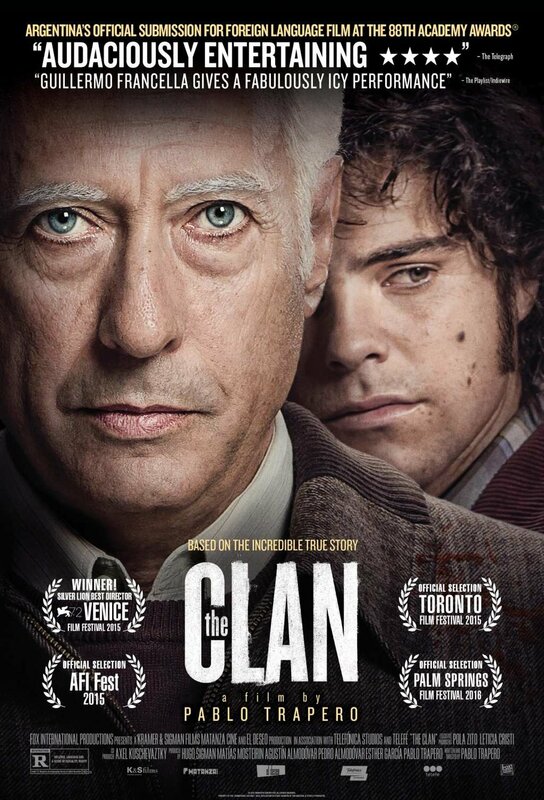 The Argentinean biographical crime hit directed by Pablo Trapero and starring Guillermo Francella was based in the real life story of a family of kidnappers. The film made $201,000 in the U.S. box office. Source: Boxofficemojo.com. U.S. receipts for the Mexican films La Leyenda del Chupacabras and Sundown were not reported.